Close to downtown and west beach, the West Side of Santa Barbara is home to a diverse population and has something for everyone. The West Side is divides from approximately the south of State Street to the Mesa and from approximately Mission Street to the beach. 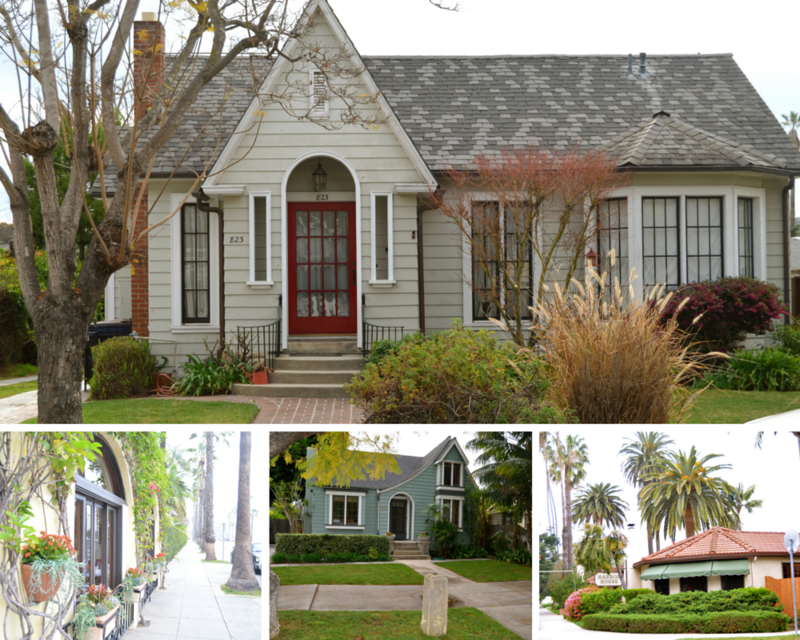 There are well-kept homes close to Cabrillo Boulevard and some historic Victorian and California Cottages can be seen throughout the West Side. There are areas on the West Side where homes are affordable and close to downtown.